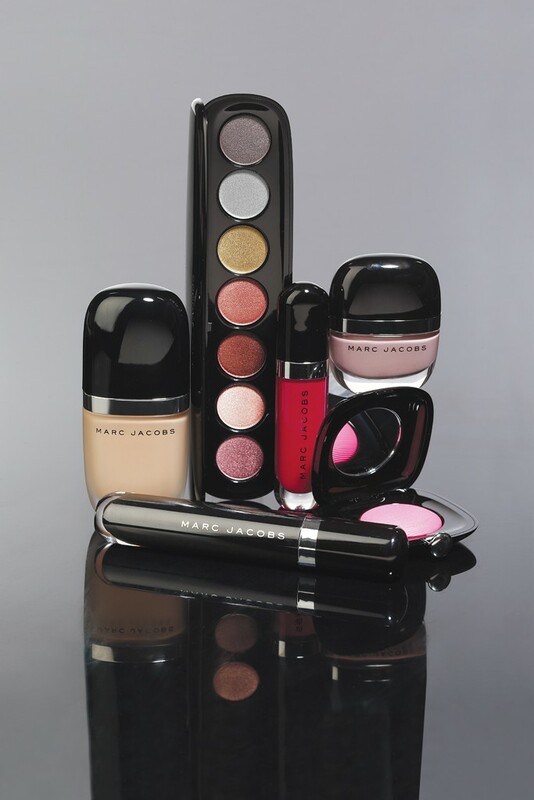 The Marc Jacobs for Sephora range is finally ready for purchase!!! The collection, which consists of four smartly named sub-collections, “Smart Complexion,” “Blacquer,” “Hi-Per Color” and “Boy Tested, Girl Approved,” will be available at Sephora and Marc Jacobs stores nation wide as well as at Sephora.com August 9. Each subordinate consists of items reflective of their names: “Smart Complexion” includes 16 shades of foundation, 9 shades of concealer and powder; “Hi-Per Color” has 16 shades of lipsticks, nail polish, bronzer and eyeshadow; “Boy Tested, Girl Approved” is to specially designed for him AND her as it compiles concealer, brow tamer and lip balm; “Blacquer” features a gel crayon, lash lifter and eyeliner pen. Prices start at $30, and will be available for preview July 19.